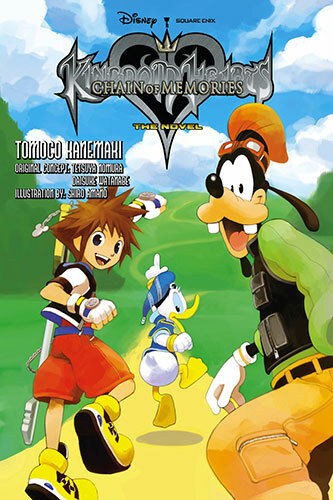 As of today, Yen Press (a United States-based localization company for Japanese manga and novels), has released the next English translated novel in the Kingdom Hearts series titled Kingdom Hearts Chain of Memories: The Novel. The novel consists of 600 pages and is 5-1/2″ x 8-1/4″. 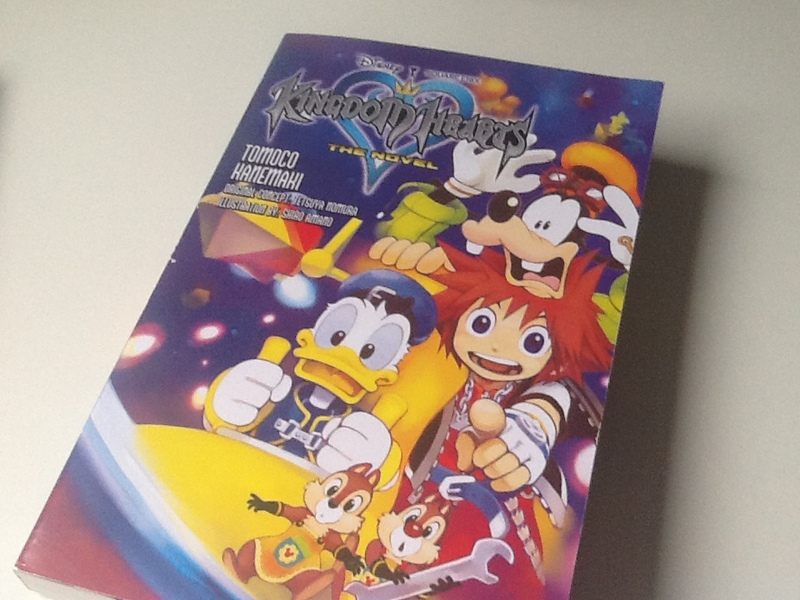 This novel follows the events after the first novel in the Kingdom Hearts series titled Kingdom Hearts: The Novel with Sora, Donald & Goofy as the main characters, continuing their adventure to find Riku and King Mickey. 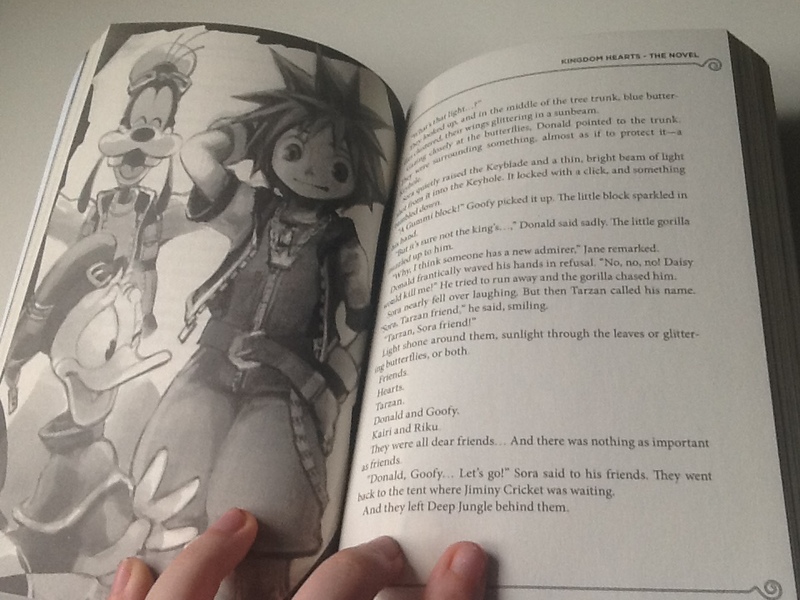 Kingdom Hearts Chain of Memories: The Novel is written by Tomoco Kanemaki and illustrations were created by Shiro Amano. 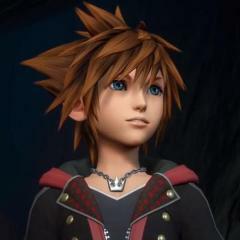 Original concept was created by Tetsuya Nomura, the director of the Kingdom Hearts series, and Daisuke Watanabe, the video game's scenario writer. You can check out the description for Kingdom Hearts Chain of Memories: The Novel below as it says in the Kingdom Hearts page for Yen Press. Sora, Donald, and Goofy have defeated Ansem and restored the world. But beyond the dark door—a door that had to be closed—Riku and King Mickey remain. And so the trio set off again on a new journey to find Riku and the king. 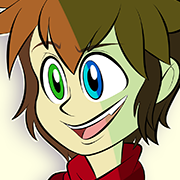 As they progress through the Castle of Oblivion, encountering agents from the mysterious organization along the way, Sora and his friends begin to lose their memories. What does it mean to hold, something dear? And in the end, what path will Sora choose?! Are you going to purchase this novel? Let us know in the comments below! Since a comic i was waiting for released earlier in september...i might get it. I'm just going to read it online for free. There's no difference between the novel & manga......right? 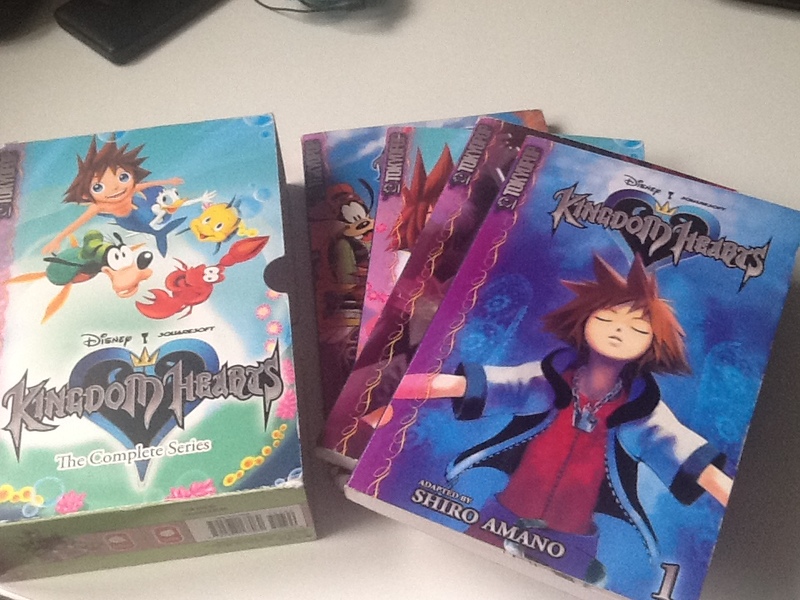 The Japanese release came in three volumes, two for Sora and one for Riku. 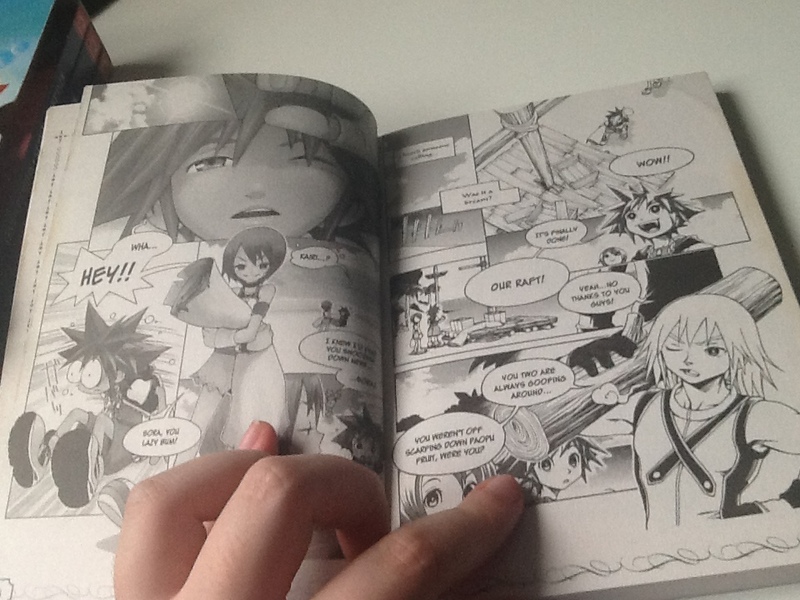 The manga is pretty much all pictures. 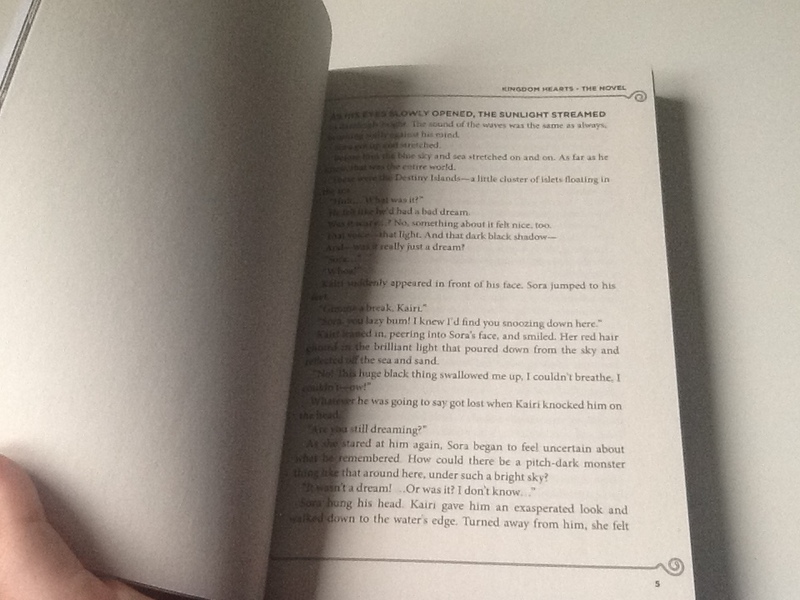 The novel is all writing with a few pages of art scattered in. I'm not sure if anybody will scan the novel though..? 70 Are you looking forward to Kingdom Hearts III's Critical Mode being released tomorrow? 1. Are you looking forward to Kingdom Hearts III's Critical Mode being released tomorrow?